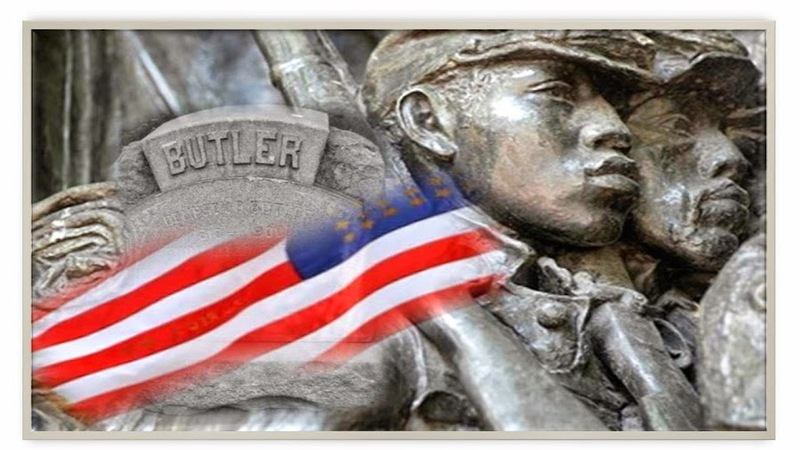 Historic Dempsey D. Butler Cemetery located in Camden NJ is a 144 year old African American and Civil War Union Soldier burial site. Restoration is greatly needed to perserve this landmark and to revive a "forgotten Legacy" in the neighborhood of Centerville. OR you may donate building materials to replace hairpin fencing, benches, cemetery markers and walkways. Friends of Butler giving back on PBS, WHYY Station in Philadelphia Pa.! WHYY-TV and WHYY-FM are member stations of Public Broadcasting Service (PBS) and the National Public Radio (NPR). WHYY-TV is the primary PBS member station serving southeastern Pennsylvania, southern New Jersey and all of Delaware. Tune in ...I hope you can join us! Saturday - May 28, 2011 kicks off the monthly Cemetery clean-up schedule. We will start at 9a - end 12n. I will provide gloves, water and clean up tools - you need only bring a willing spirit! Hopefully you can join us! The next cemetery clean up is scheduled for Saturday November 21, 2009, 9am - 12n. ALL ARE WELCOME! become blog members or donate! Meet "Friends of Butler Cemetery"
"Friends of Butler Cemetery Assoc." will be represented at the Mid Atlantic Family History Conference on Saturday, October 17, 2009 at the Cherry Hill Family History Center, located 252 Evesham Rd., Cherry Hill NJ C08003. Conference hours are 9am - 4pm.Check out the website for more details on the Conference! http://www.mafhc.org/Please stop by our table in the Exhibit Hall!We would love to meet you!